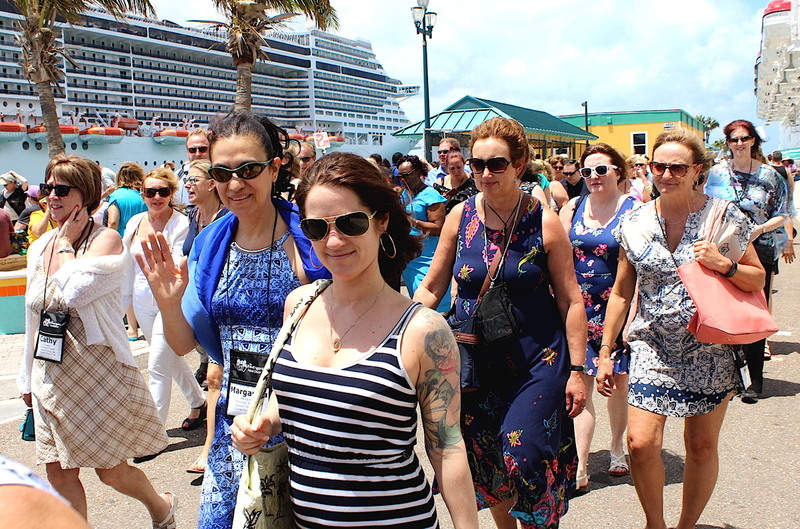 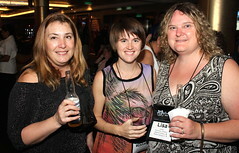 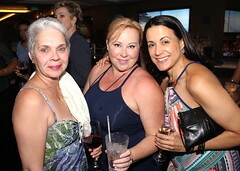 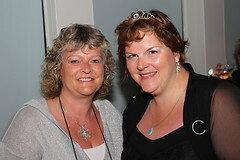 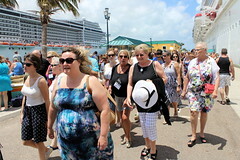 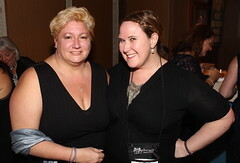 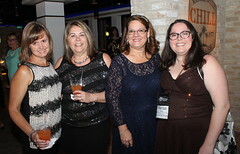 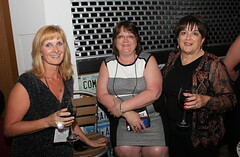 The Travel Agent Next Door’s (TTAND) third annual conference came to a close last week with an excursion in The Bahamas fit for royalty. 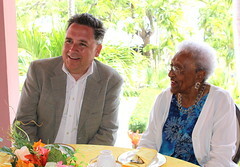 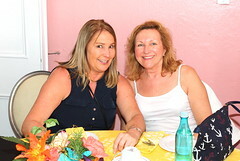 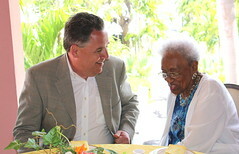 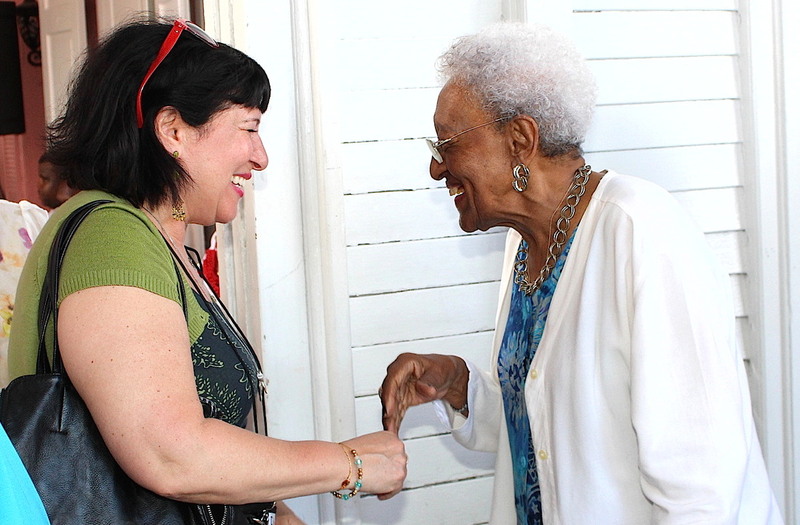 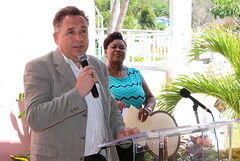 Last Friday (April 28), more than 100 travel agents embarked on a bus tour of Nassau that concluded with an afternoon tea party at Government House, the official residence of the Governor General of the Bahamas. 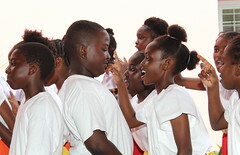 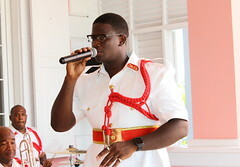 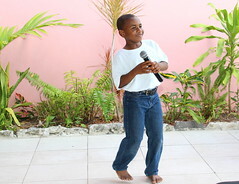 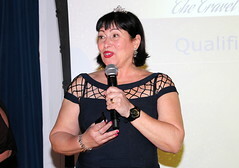 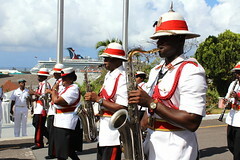 The tea-and-seafood-sandwich affair, hosted by the Bahamas Tourist Board, included a Bahamian-style fashion show by local designer Dot Miller, an adorable musical presentation by the children of Eva Hilton Primary School, and a rare march by the Royal Bahamas Police Force Band. 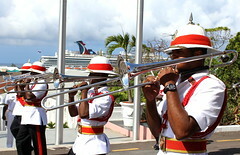 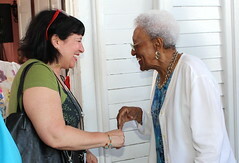 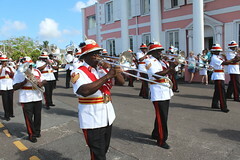 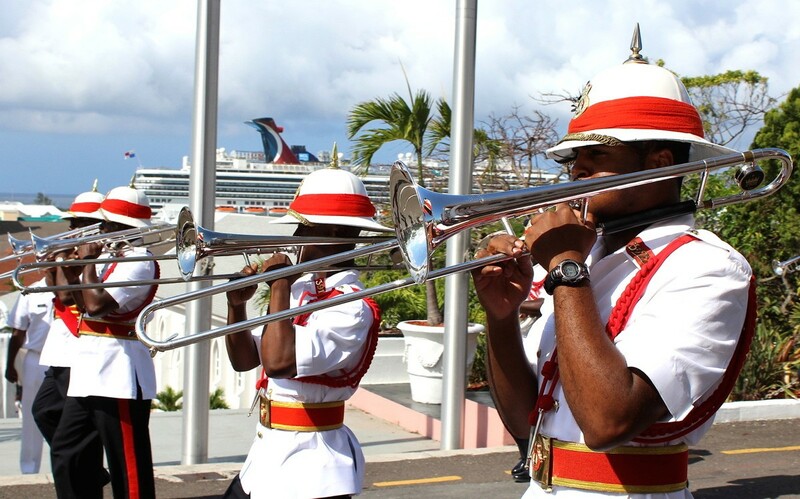 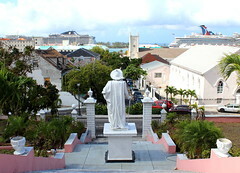 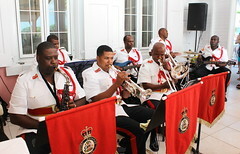 “The band only plays when royals visit,” organizers relayed to agents at the lively reception, which was attended by the notable Beverly Wallace-Whitfield (who once served as the Chief of Protocol for The Bahamas Government). 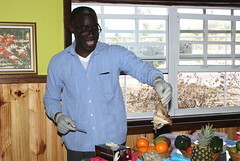 The educational excursion, which included a live conch salad demonstration at D Water Café at the Arawak Cay "Fish Fry,” marked the final day of TTAND’s conference, which was held in the Caribbean from April 22-29 aboard the Norwegian Escape with stops in St. Thomas, Tortola and Nassau. 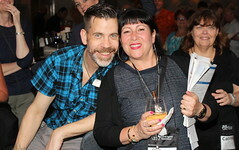 This year’s theme was “Watering Relationships,” an act that is “integral in everything you do,” Shean Carmichael, TTAND’s marketing and communications manager, told PAX, which covered the conference last week. 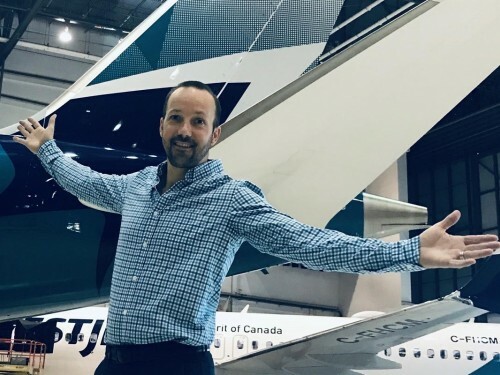 “Whether you’re interacting with a client, calling a supplier or spending time with yourself…It’s making sure you’re watering the seed of those relationships so you’re creating something that is fruitful and growing,” Carmichael said. 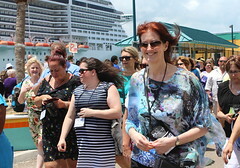 Travel agents tour Nassau in The Bahamas as part of TTAND's 2017 conference. 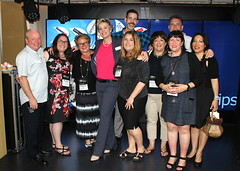 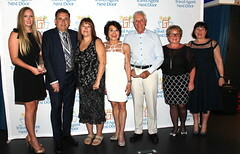 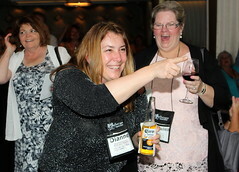 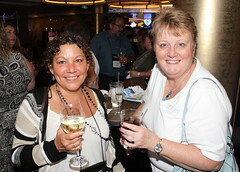 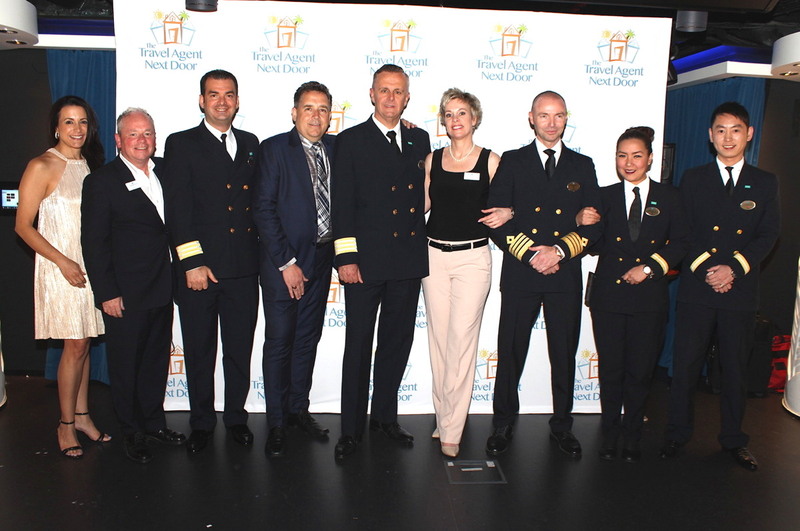 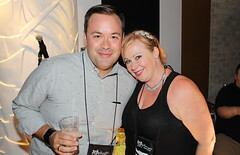 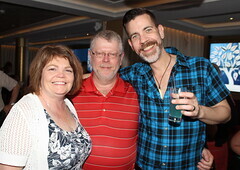 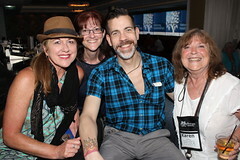 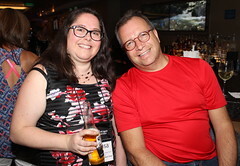 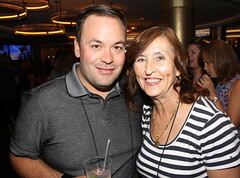 Travel agents from all parts of Canada spent the week at sea nurturing their relationships with more than two dozen suppliers at various workshops, training seminars, panel discussions and dinners held at some of the Norwegian Escape’s must-try restaurants. 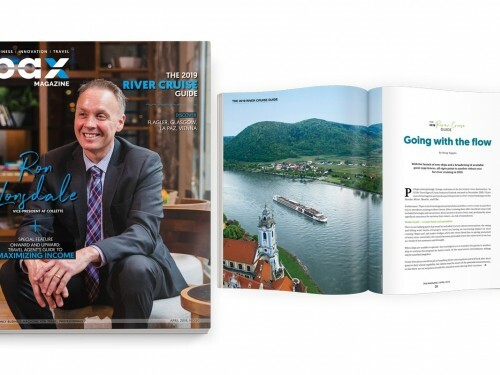 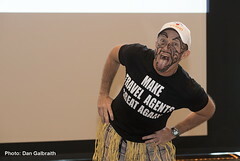 “The relationships you build with [suppliers], and with other travel agents, is key in your success,” Flemming Friisdahl, TTAND’s founder, told attendees in his closing remarks on Friday. 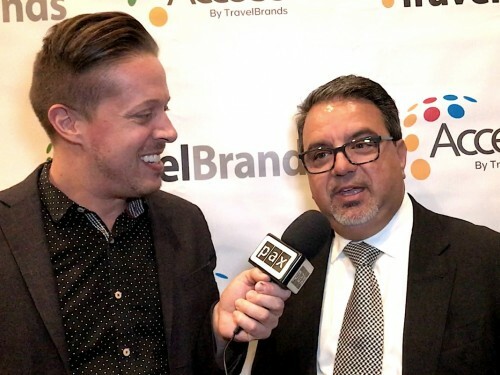 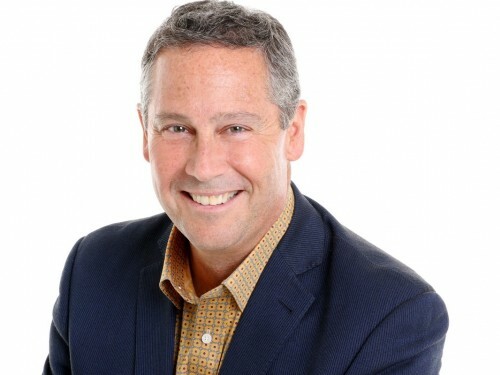 The host agency that serves home-based travel agents, medium to small-size agencies, and agencies aiming to start their own home-based business has had a big year, showing significant growth in its roster and the services it provides. 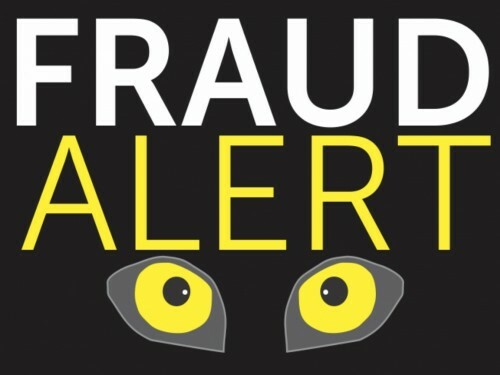 According to figures provided by Friisdahl on Friday, TTAND currently hosts 279 primary agents, 134 associate agents, totaling 413 agents and counting. 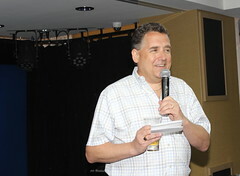 TTAND's founder Flemming Friisdahl addresses agents and suppliers at the company's Watering Relationships conference. 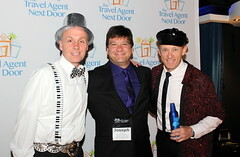 How many agents is too many? 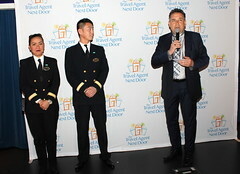 “When I’m not able to call every one of our primary agents, every six months, to see how they’re doing,” Friisdahl told PAX. 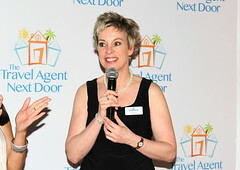 “When I’m not able to send an email to the agents individually when they’ve had a good sales day. 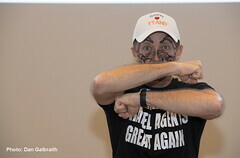 When I don’t have time to sit down with an agent to see what their needs are and talk about ideas. 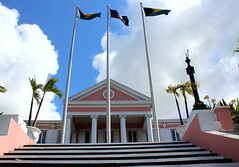 That’s when we know we’ve reached the maximum,” he said. 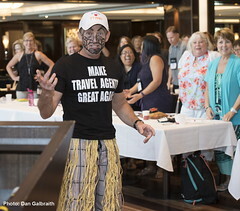 One of TTAND’s latest services includes its SME (Subject Matter Expert) Program, which helps train agents in becoming an expert in a specific product or destination. 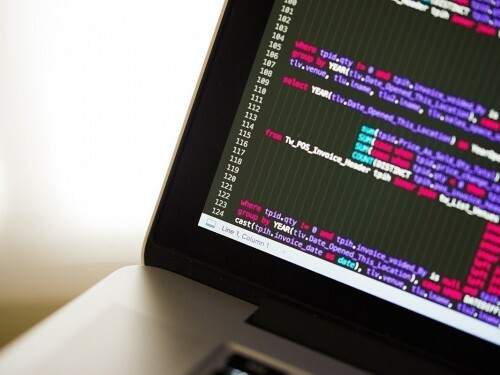 Upgrades launching in the near future include a “learning library,” another resource for agents wanting to improve their product knowledge, a newly-designed extranet portal, and an online agent finder whereby agents can connect with other agents for sales help. 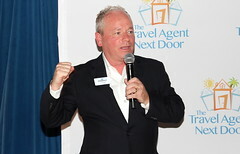 This database will be open to consumers who are seeking an agent, too, Friisdahl said. 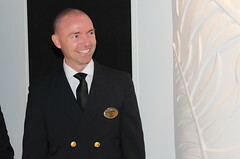 “We’re very focused on what we do,” said Friisdahl, who started TTAND in March 2014. 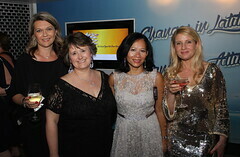 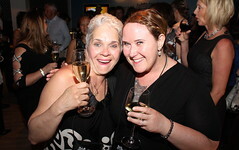 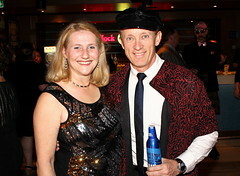 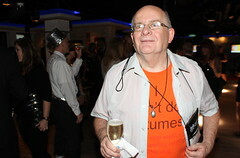 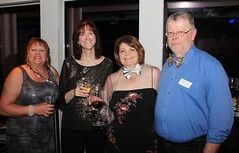 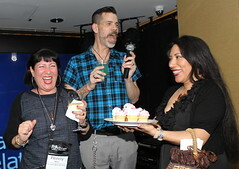 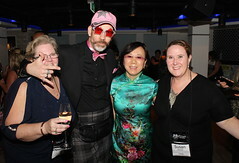 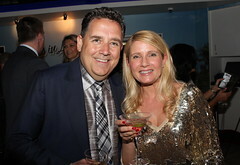 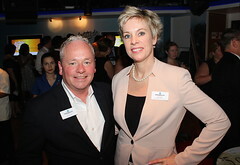 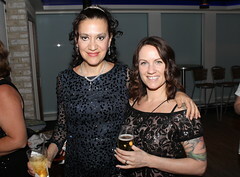 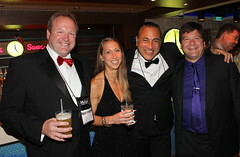 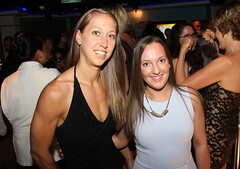 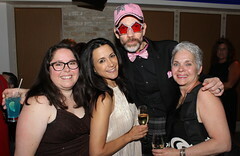 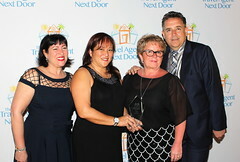 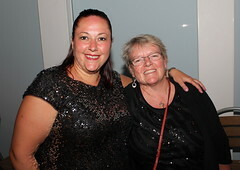 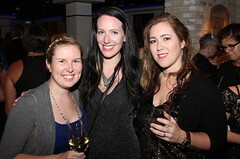 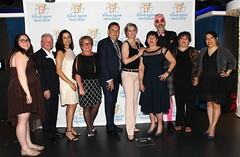 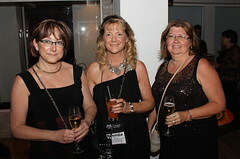 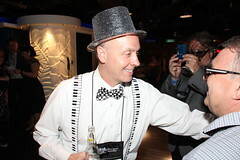 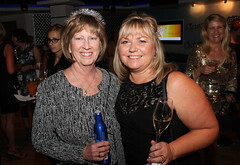 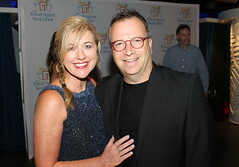 This year, Friisdahl and his team honoured TTAND’s top performing agents at its first-ever Rising Star Awards, which took place Thursday night (April 27) at the Sparkle Party, a fabulously-themed cocktail bash whereby guests were encouraged to wear glittery attire. 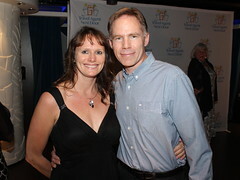 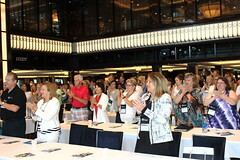 This year also featured uplifting talks by Renee Smith-Valade, vice president, In-flight Service at Air Canada; Dana Gain, national director for sales in Canada at Norwegian Cruise Line; and sports administrator John Furlong, who led the team that bid for, organized and staged the Vancouver 2010 Olympic and Paralympic Winter Games. 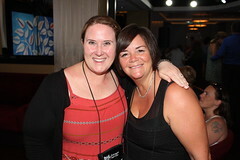 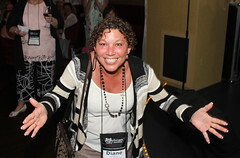 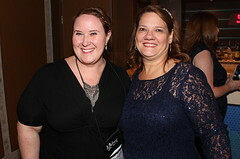 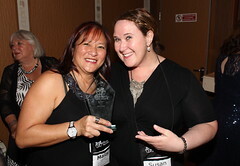 “There’s so much to learn here,” travel agent Shelley Cota of Sun and Sand Travel in Lacomb, Alberta, told PAX. 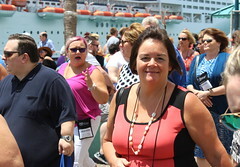 This year marked Cota’s third time attending a TTAND conference, as it’s a good way to “re-focus on your business and go back energized with new ideas,” she said. 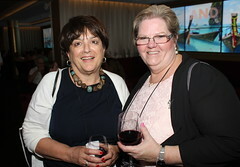 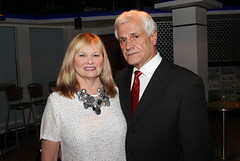 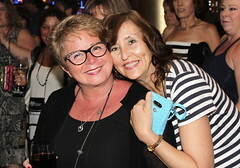 Susan Kooiman, senior business development representative key accounts at Transat, called the conference “very well-organized,” commending the “amazing group of agents” who attended. 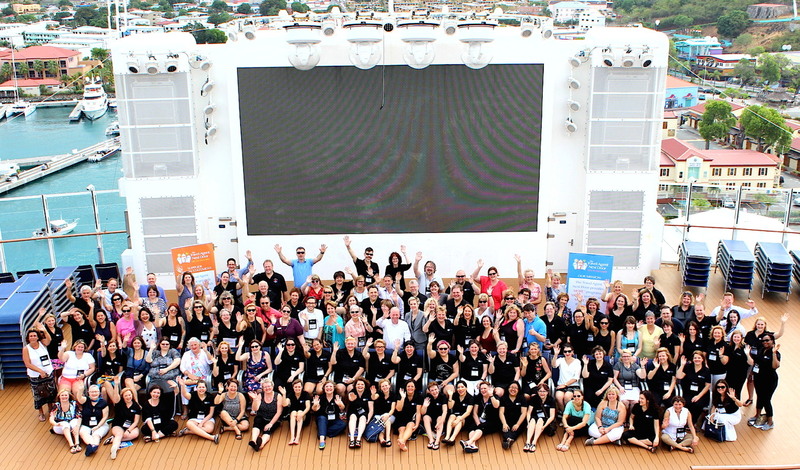 Everybody say cheese! 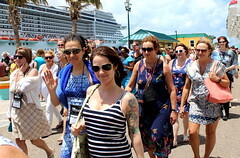 Conference attendees pose for a group picture in St. Thomas, U.S. Virigin Islands. 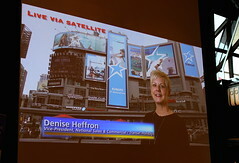 Plans for next year’s conference were unveiled via “satellite call” from Denise Heffron, vice president, national sales and commercial at Transat, next year’s main sponsor. 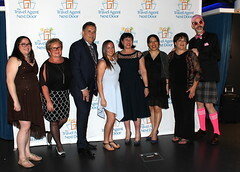 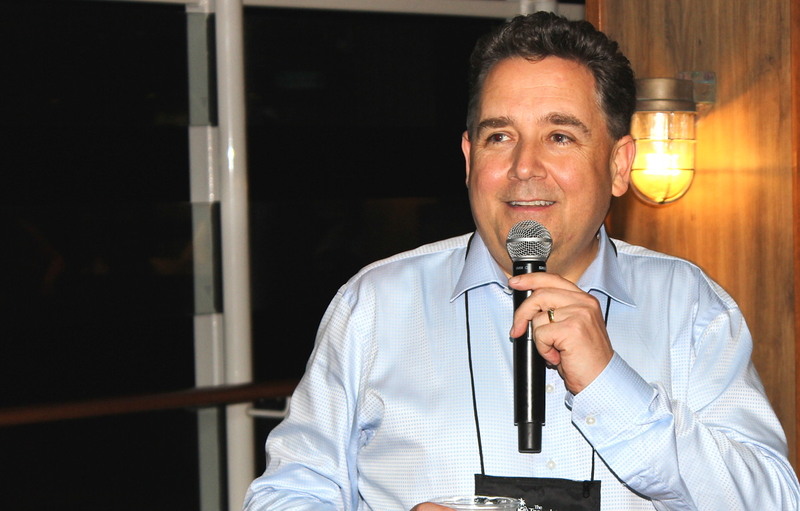 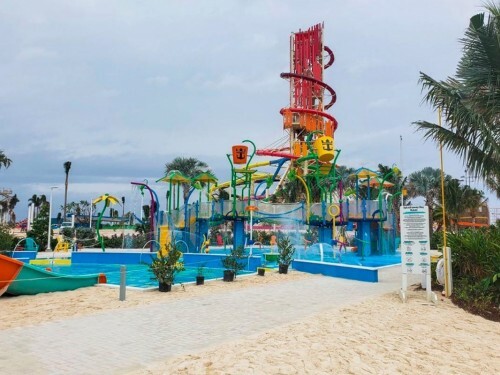 TTAND’s conference in April 2018 will be held at the Majestic Colonial Punta Cana resort in Dominican Republic, Heffron said, addressing attendees from a giant video projection screen in the Norwegian Escape’s Manhattan Room. 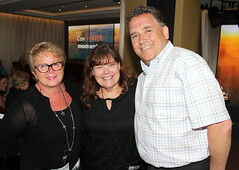 This year’s Watering Relationships conference doubled as a fundraiser for Pencils for Kids, a charity run by Robin Mednick that delivers classroom supplies, programs, libraries and schools to communities in need. 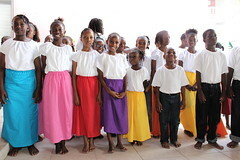 By the week’s end, a total of $11,412.50 CAD was raised, TTAND reported. 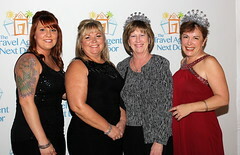 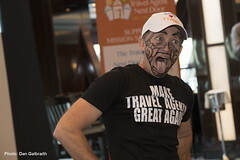 For more information on TTAND, go to thetravelagentnextdoor.ca.